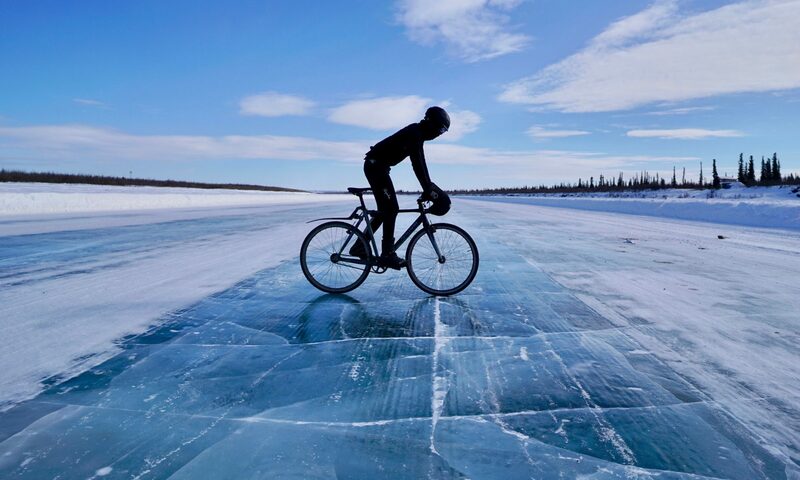 I am currently on my way to the Arctic Ocean on a fixed gear bicycle, a 4000-km journey from Vancouver in extreme Canadian Winter. To travel faster and farther on a daily basis, I am travelling light and so I won’t have my laptop to update this travel blog. This is also to protect the computer in the extremely cold temperatures. The best way to follow my trip is via Instagram, a photo journal diary. Please click here on the image below to bookmark it and follow my adventures. Thanks! Absolutely amazing! Keep it up! Next PostNext Ô Canada! I Have Made It!